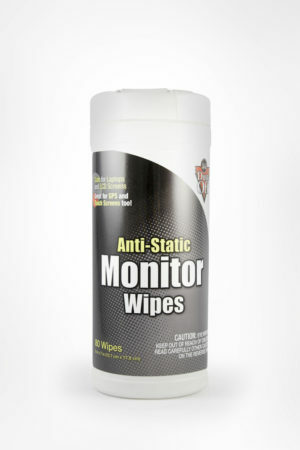 Laptop Computer Care Kit – Falcon Safety Products, Inc.
Dust-Off Laptop Care Kit offers a complete solution for keeping your laptop clean. 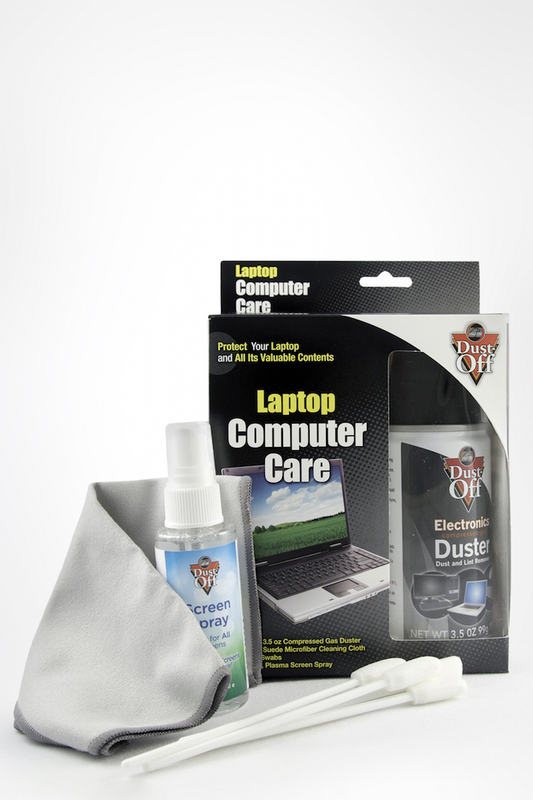 Dust-Off Laptop Care Kit offers a complete solution for keeping your laptop clean. 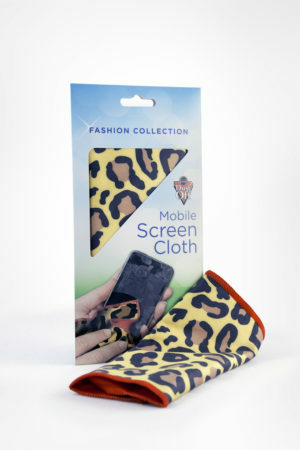 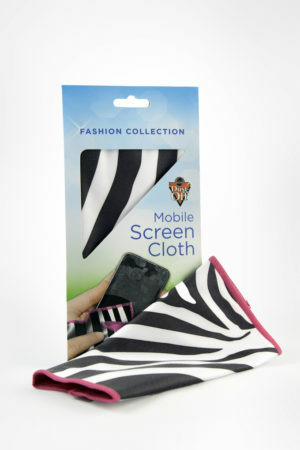 Contains a 3.5oz size Dust-Off duster, 2oz screen cleaning spray, 7″ x 7.5″ microfiber cloth and 4 cleaning swabs for detailing, Dust-Off duster contains a bitterant to help discourage inhalant abuse.